Facial aging is due to a combination of chronic sun exposure, changes in hormonal balance, and the aging process itself. Some of these changes can be attributed to a decrease in the amount of tissue below the skin. Wrinkles are in part due to the loss of collagen and hyaluronic acid, causing the skin to become thinner and lose its elasticity. Fillers can be used to add volume back into the skin, especially in and around the wrinkles that occur in the cheeks and lips. 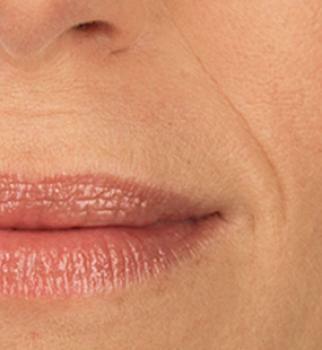 Juvéderm is a line of injectable gel fillers made from hyaluronic acid, produced by Allergan. Hyaluronic acid is a naturally occurring sugar found in all living cells. It binds to water, therefore helping to increase volume as well as hydrate the skin. Juvéderm can be used superficially in the skin, or in higher volumes deeper in the skin. Because Juvéderm is biodegradable, your body breaks Juvéderm down over time and eliminates it, often leading to repeat treatments. Prior to procedure: After a thorough facial analysis, and a treatment plan that is formulated through patient/doctor communication, the areas for treatment and the amount and type of Juvéderm to be used is established. Patients using any medication or natural product that can contribute to bleeding are urged to stop in advance of treatment, in order to avoid post injection bruising. Procedure: The procedure takes place in Dr. Heaton’s office and is performed by Dr. Heaton. Very small injection needles are used to minimize pain. Some patients may experience slight redness, swelling, or even bruising in the hours following treatment. Most patients experience very minimal side effects like these, and when they do, these usually resolve within a few days. We suggest head elevation and avoidance of strenuous activity to minimize bruising. 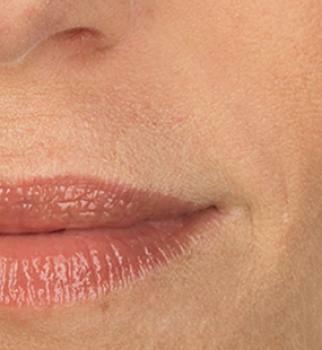 After the procedure: The effect of the filler is instant, although swelling may occur leading to a delay for the final result to be revealed. Different types of Juvéderm last different lengths time, ranging from 6 months to a year, and repeat injections are common due to this. Find out if Juvéderm treatments are right for you. Contact us or call 519.305.3550 today to schedule a consultation.